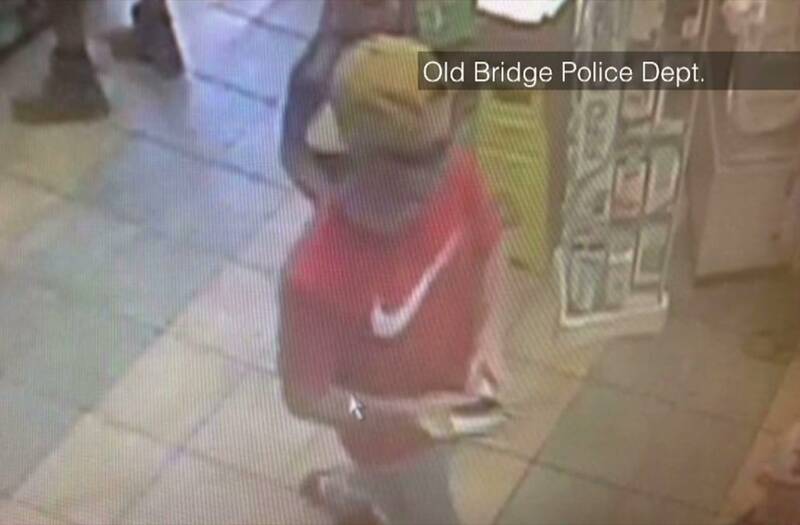 OLD BRIDGE, N.J.(PIX11) — Investigators say a suspect offered snacks, hats and fidget spinners to two boys, ages 8 and 11, in an effort to lure them into his car. It happened on Thursday at the Quick Check on Cliffwood Avenue in the Laurence Harbor section of Old Bridge. Old Bridge Police are asking anyone who recognizes the man shown in store surveillance photos to contact them. "That's pretty troubling," said a shopper at the convenience store. "I work right next door, so I come here for lunch everyday." Customers who spoke to PIX11 did not recognize the man. Police say one of the children did tell store staff that the man was making them uncomfortable. When employees tried to intervene, they said the man insisted that the kids were coming with him. They ordered him to leave. He took off in a white Toyota sedan. "I think it's very scary," said Danielle Misciagna, a mom of three. "I try my best to take care of them. You never know what other people are going to do to harm them." If you have additional information, please contact Detective Michael Machen at 732-721-5600.